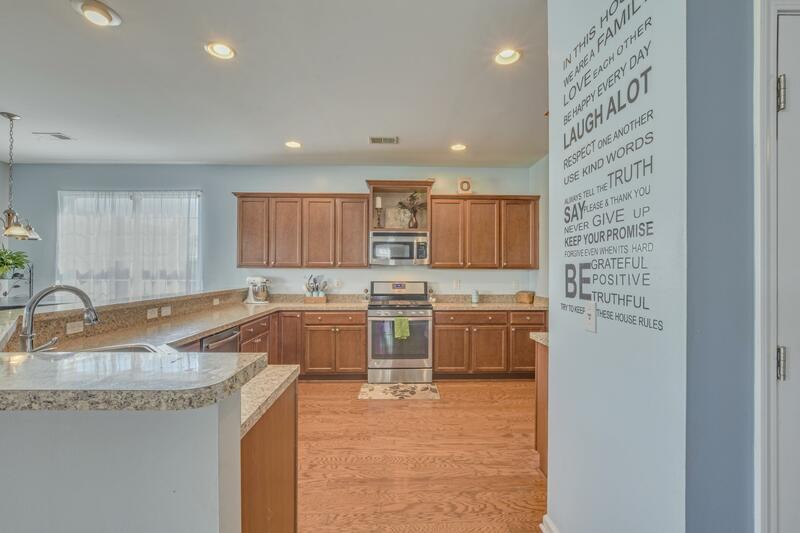 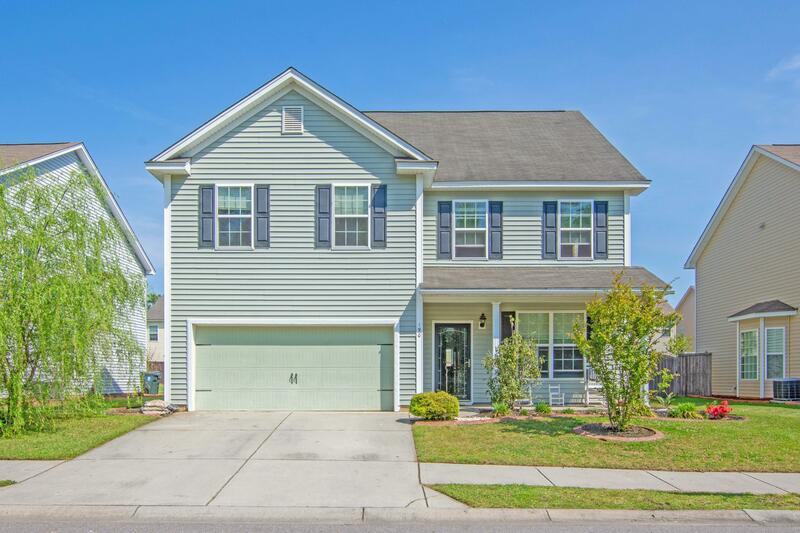 Remarks: Welcome Home To This Amazing 5br Home! 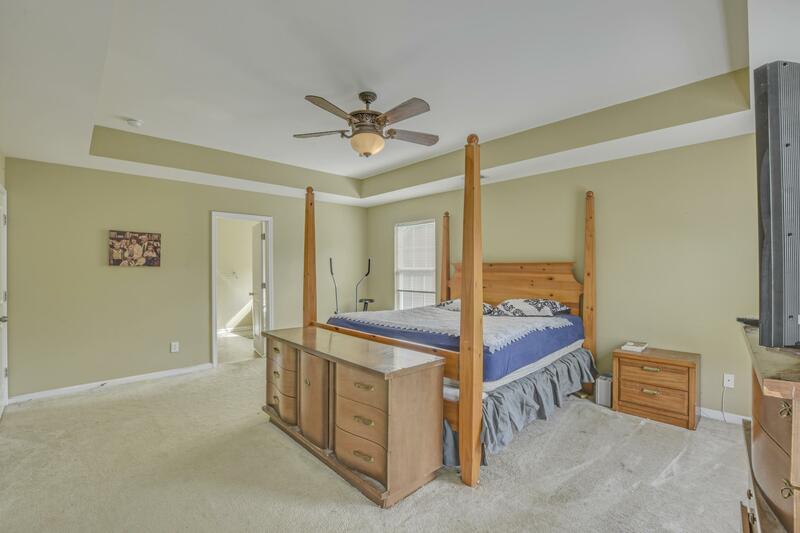 Hardwood Floors Galore Througout The Entire First Floor, Overly Loved Wall To Wall Carpet In All The Bedrooms. 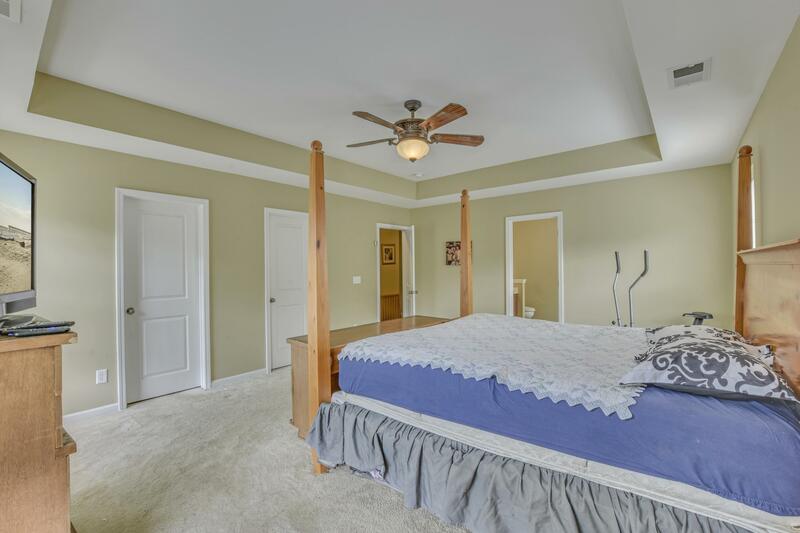 Bedrooms Are All Located Upstairs Down The Hallway From The Laundry Room. 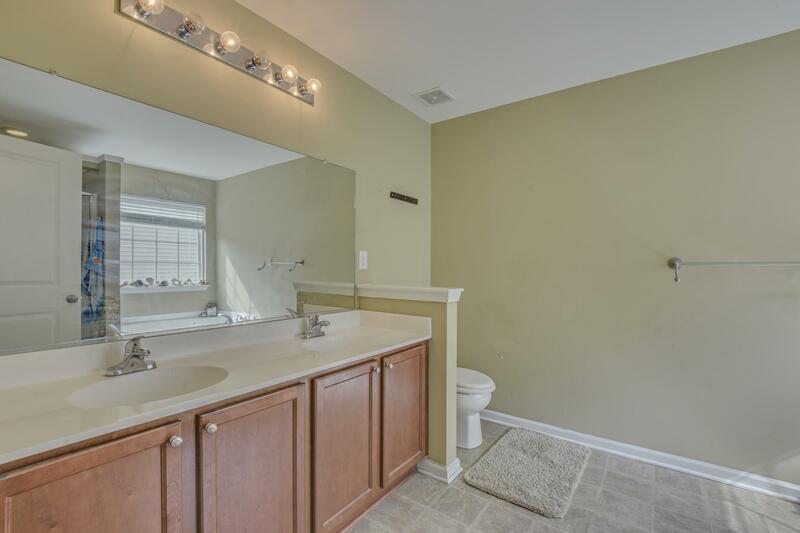 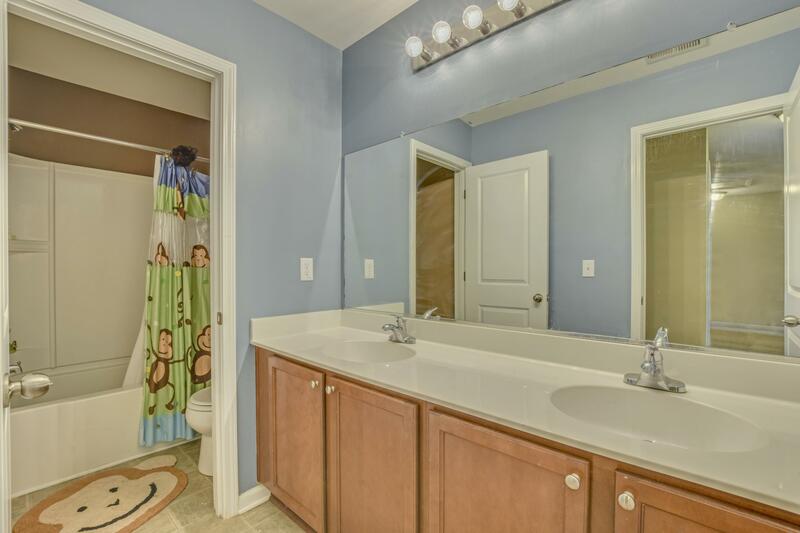 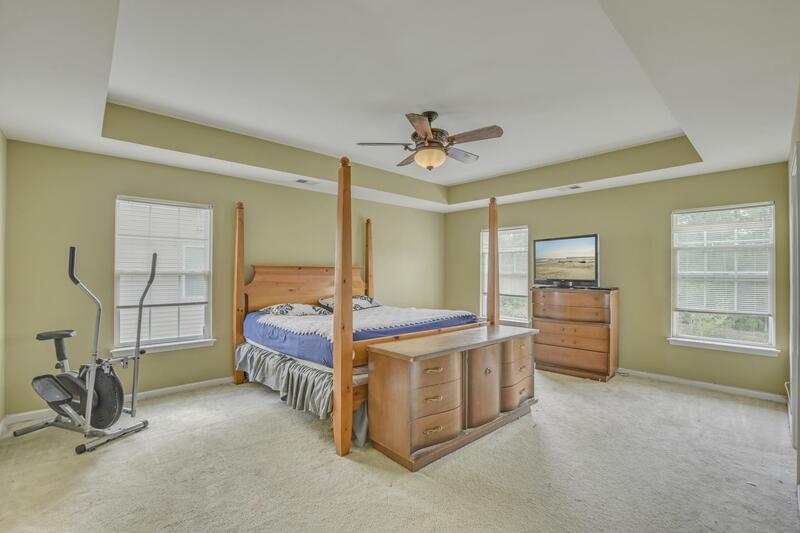 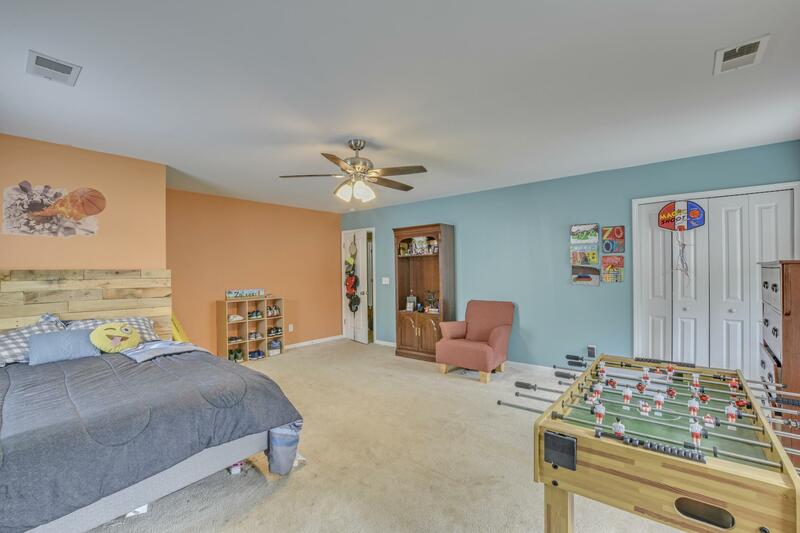 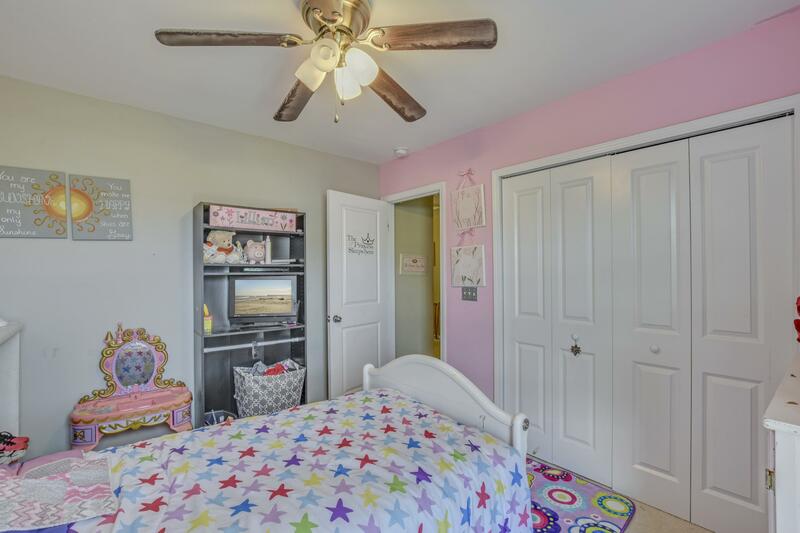 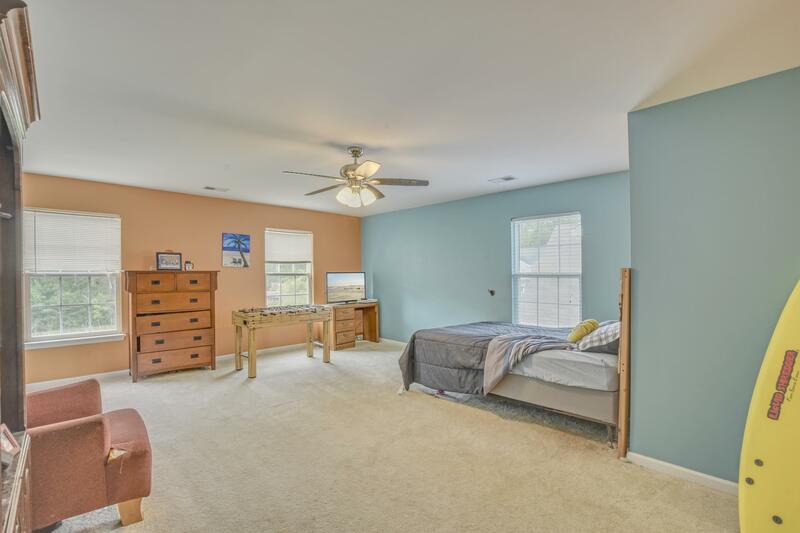 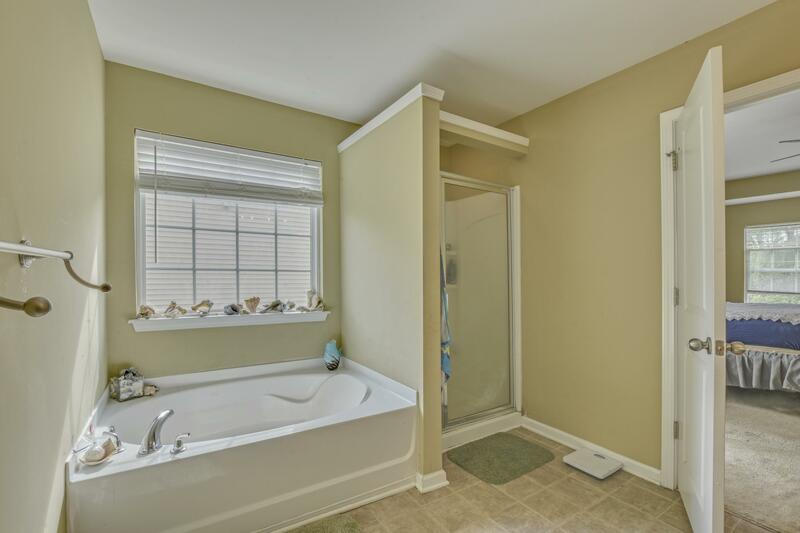 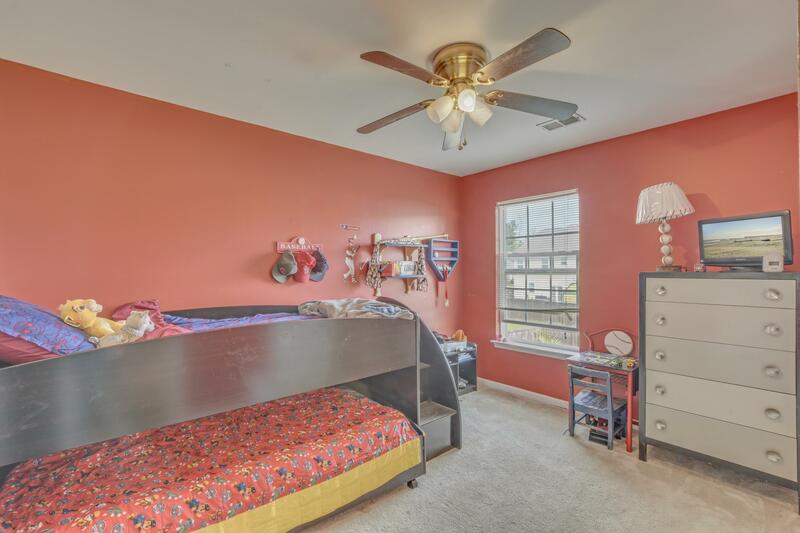 Colorful Home Offers Enormous Master Bedroom With Walk In Closet And Relaxing Bathroom Suite With Dual Sinks. 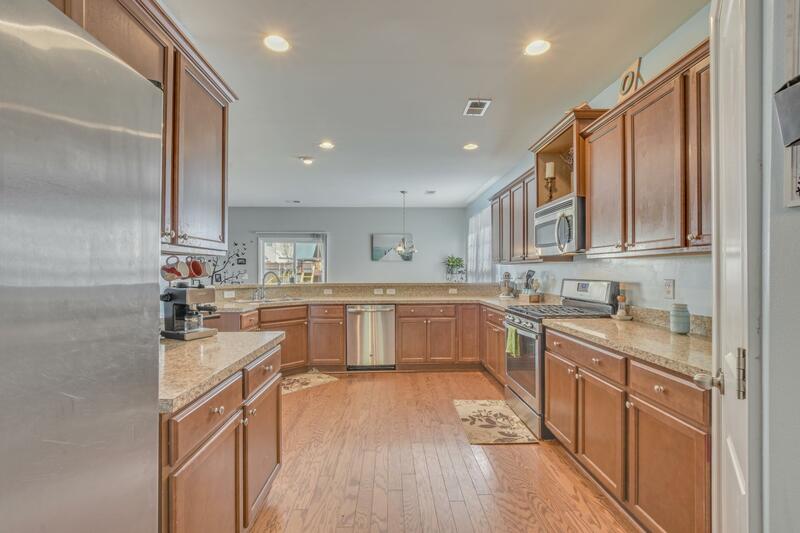 The Kitchen Challenges The Chef Inside You With Its Size Demanding Dinner For An Army, You Could Do It In This Kitchen. 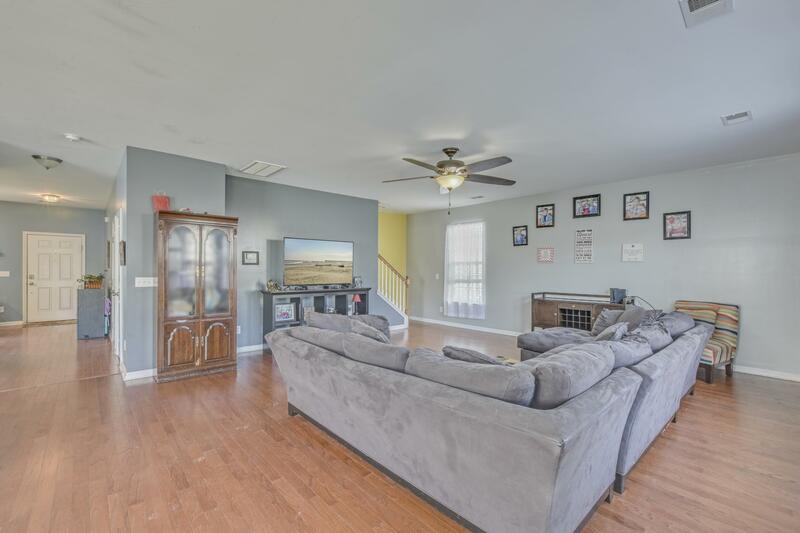 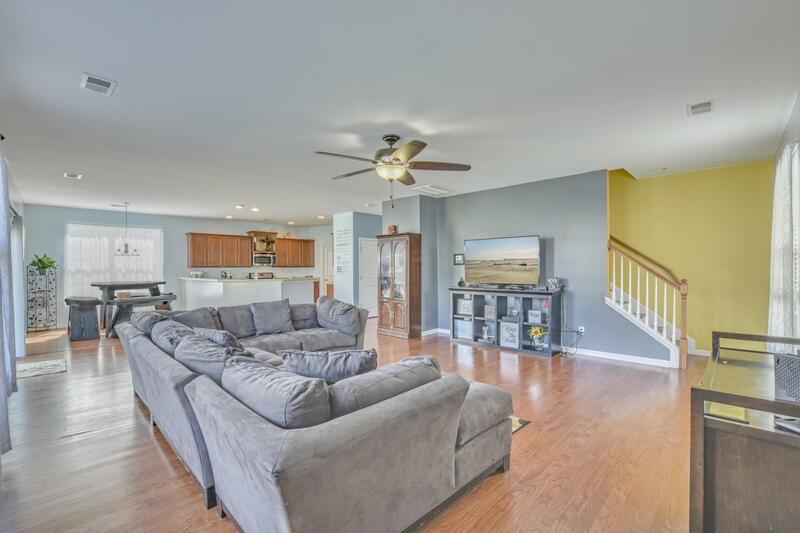 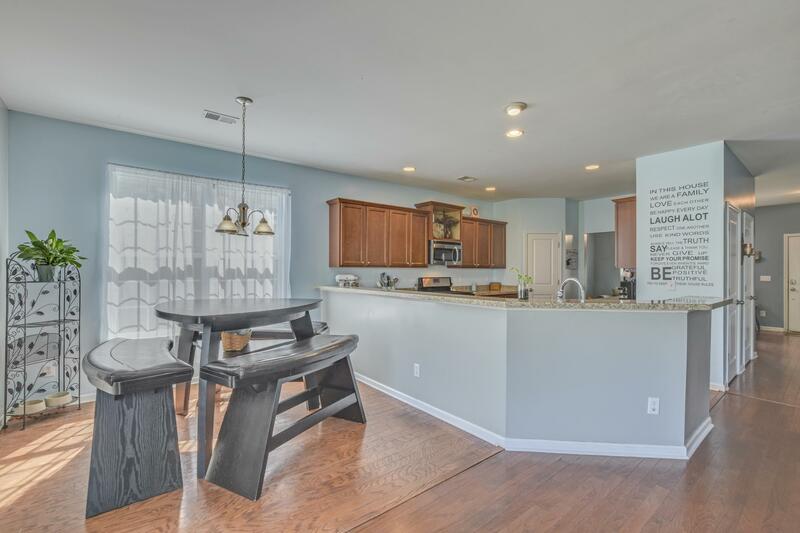 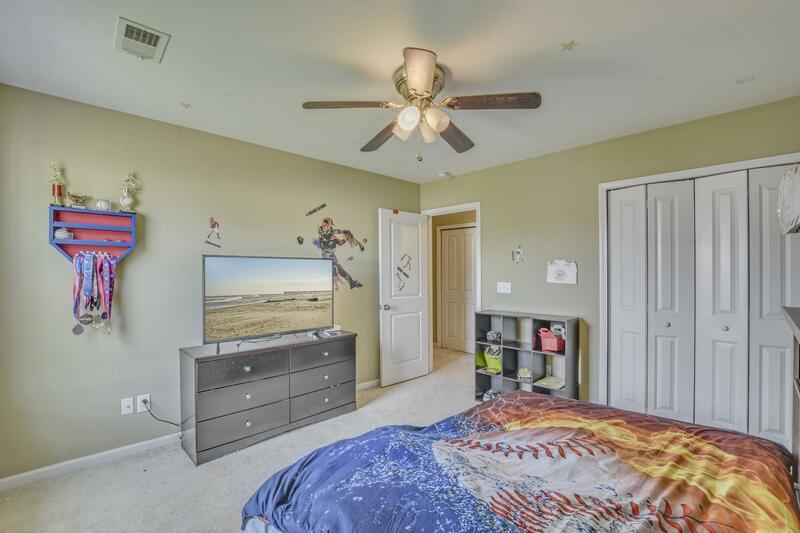 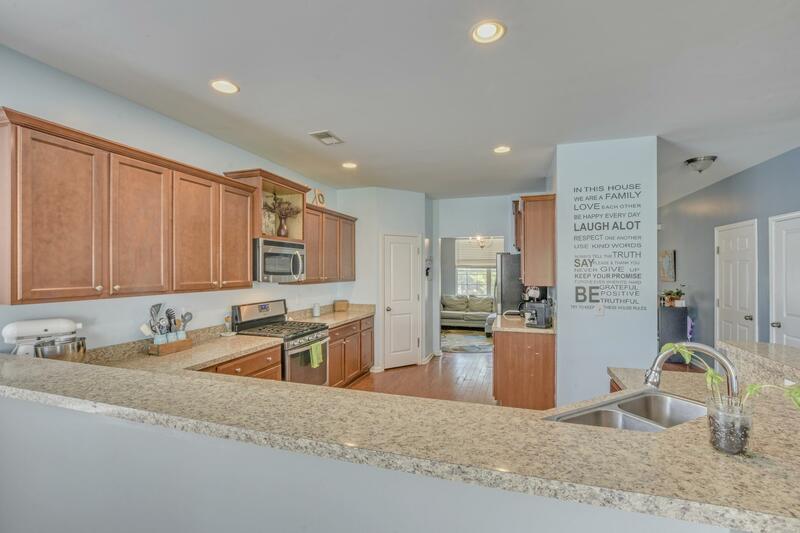 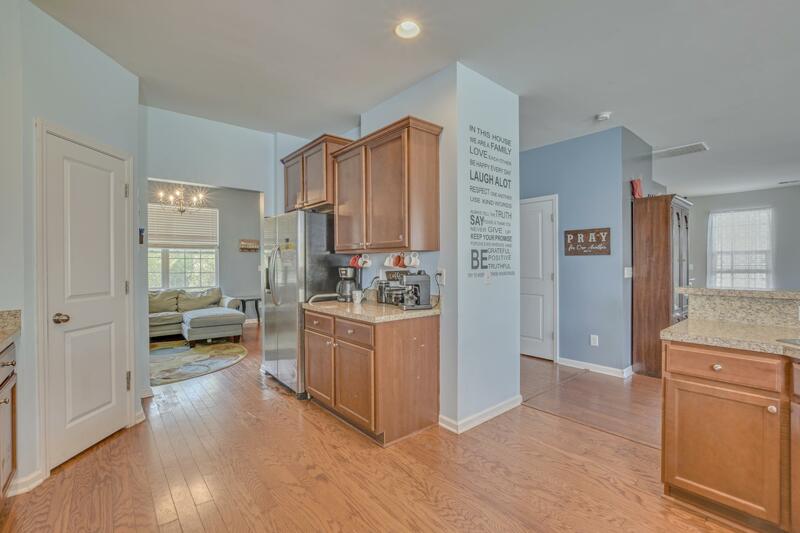 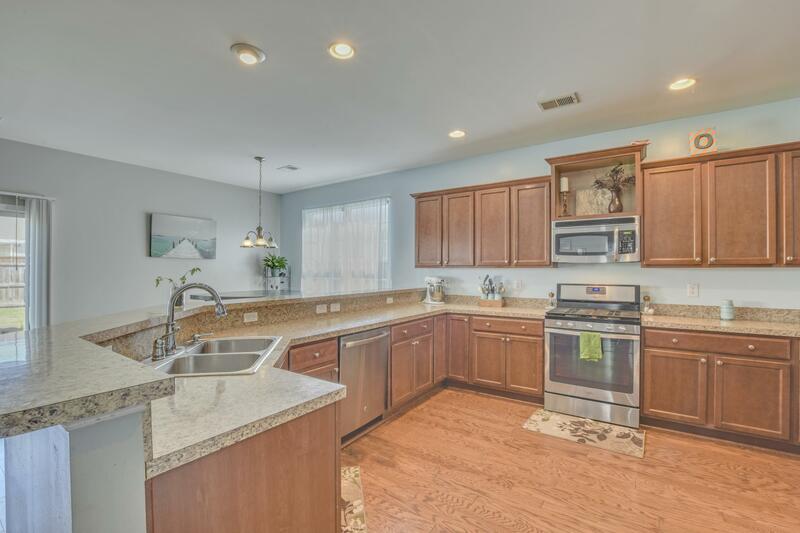 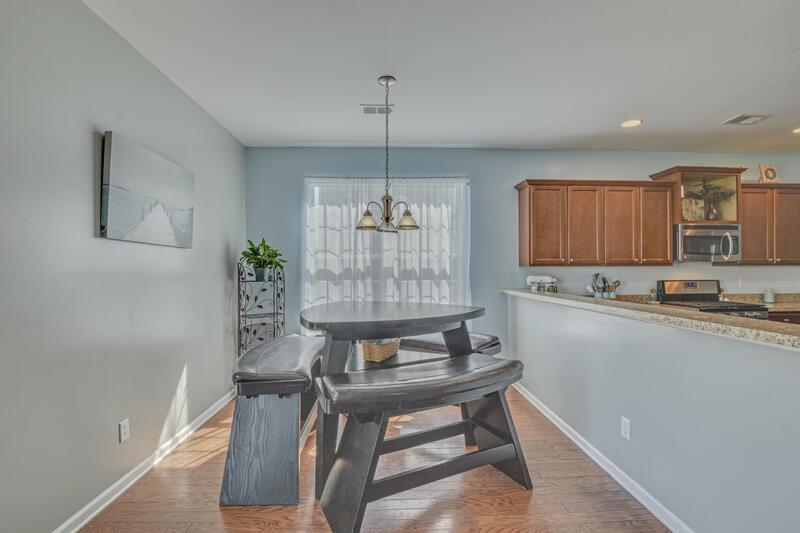 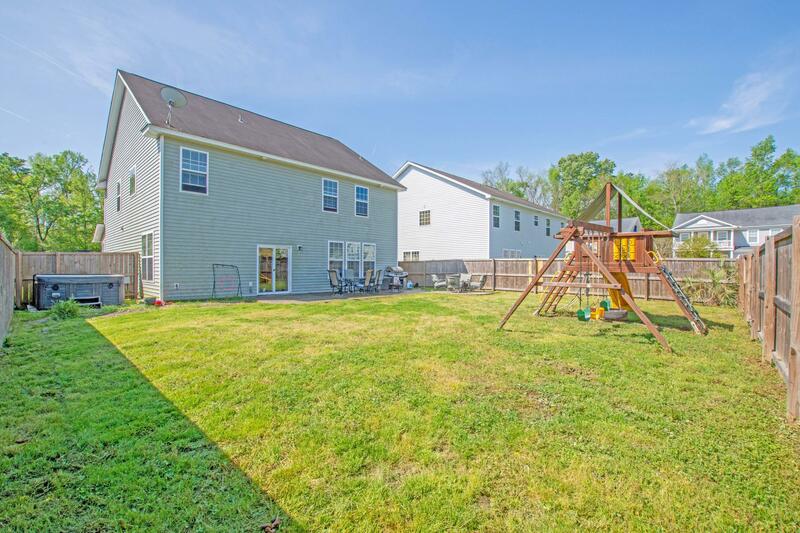 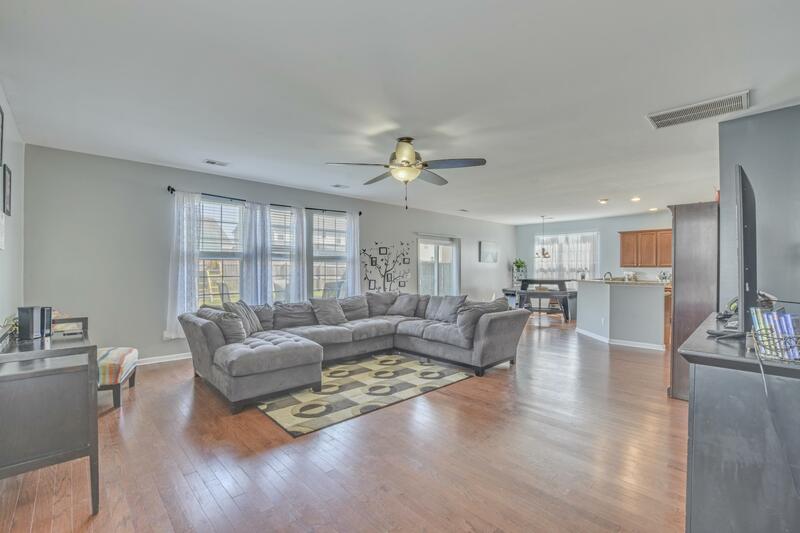 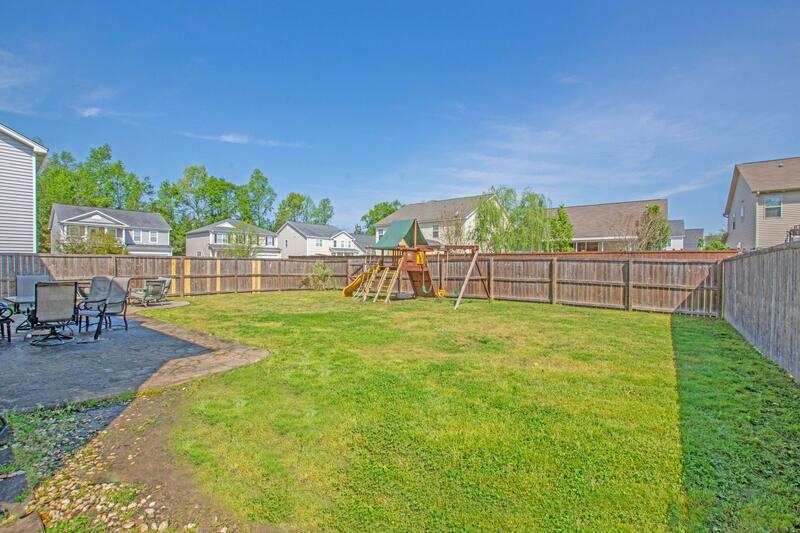 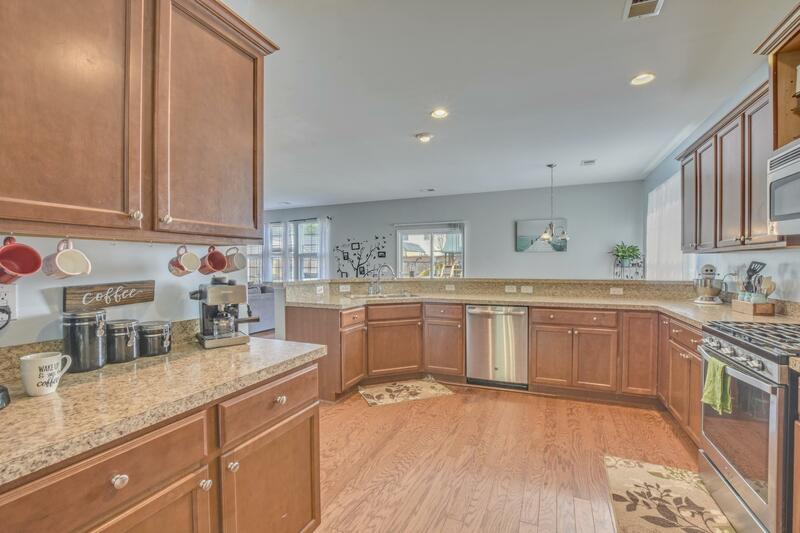 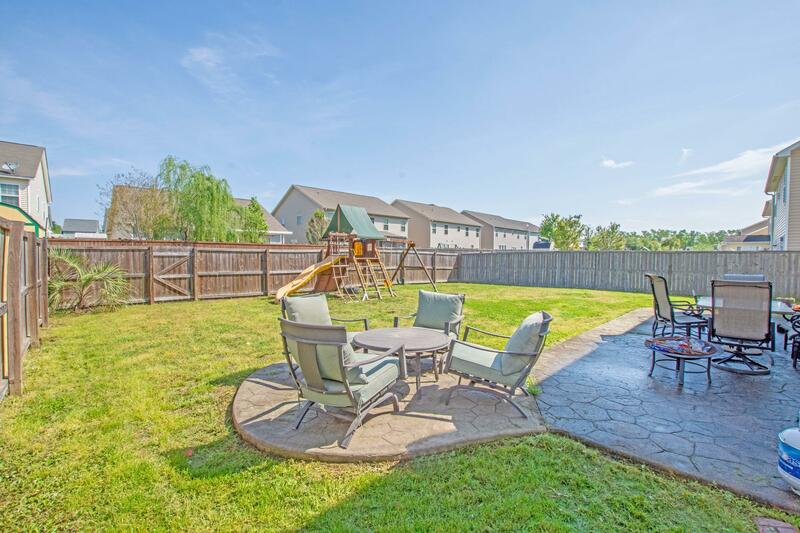 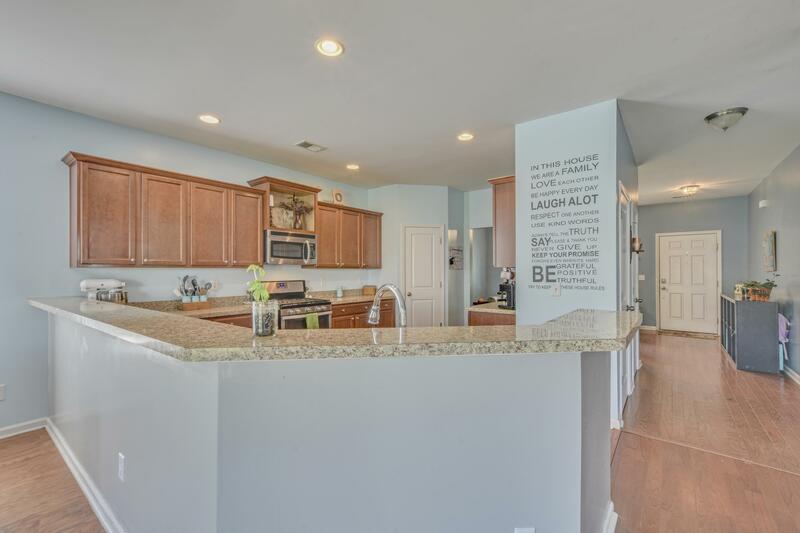 Open Floor Plan Perfect For Entertaining Inside And Out, Living Room/kitchen Opens Up Into The Yard With Glass Sliding Doors To Help You Keep An Eye Out On Who Is Enjoying Your Fire Pit Ready Paved Patio Fenced In Backyard. 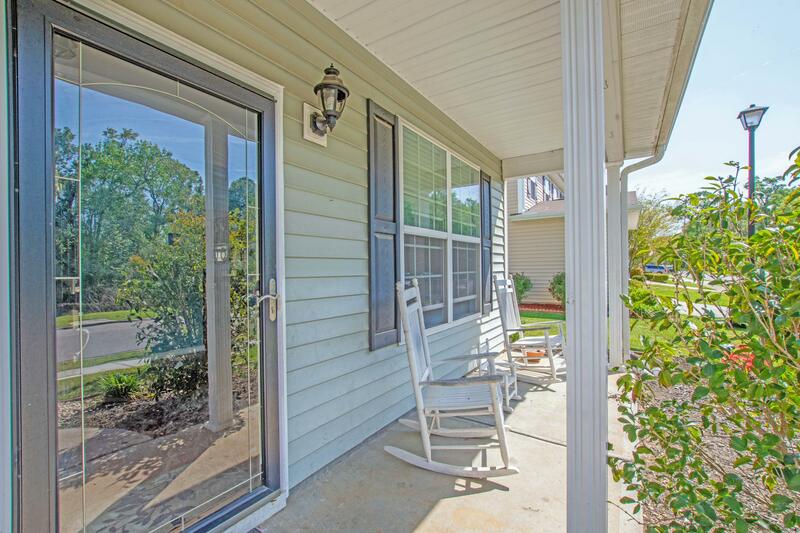 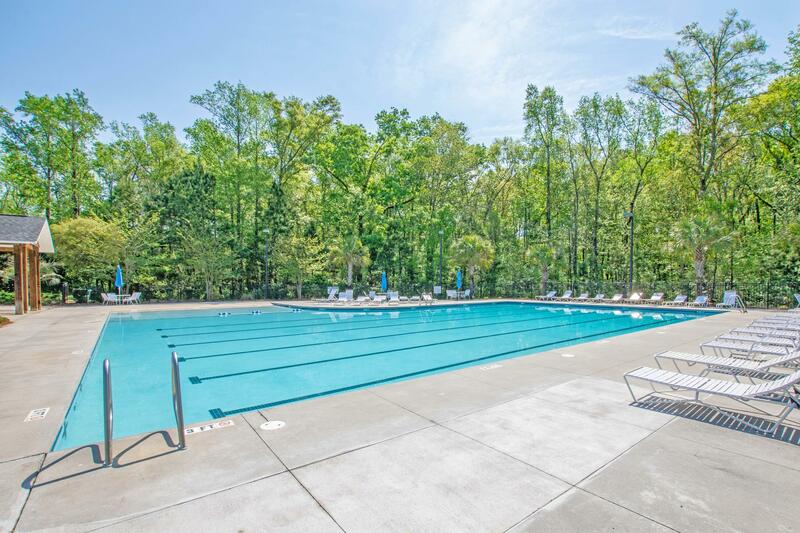 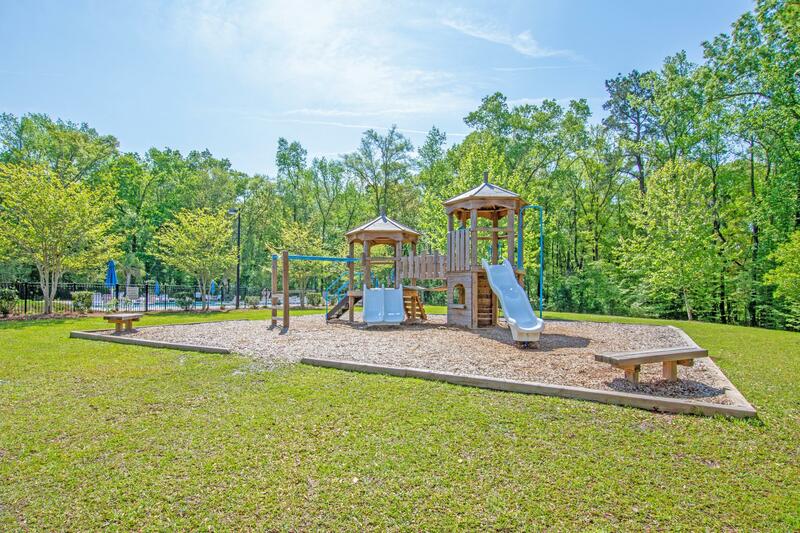 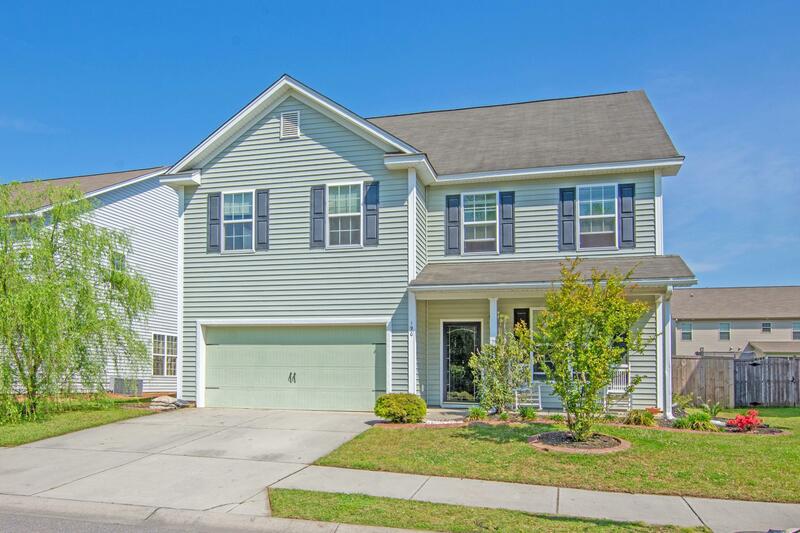 Reminisce Is Located In Dd2 School District And Easy Access To I26 Which Will Bring You All Over The Charleston Area.